He was elected as the MSP for Falkirk West following the May 2007 elections. Previous to that he was a Regional MSP for Central Scotland from 1999 to 2007. Before being appointed Minister for Public Health and Sport, Mr Matheson was Vice Convenor of the European and External Relations Committee. He also sat on the Scottish Parliament’s Health and Sport Committee, and previously served on the Justice and Enterprise and Culture Committees. 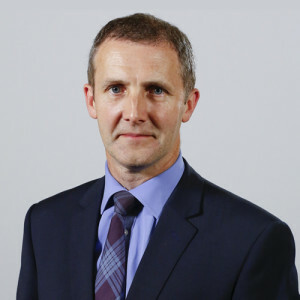 Michael Matheson was appointed Cabinet Secretary for Justice in November 2014 and reappointed in May 2016.